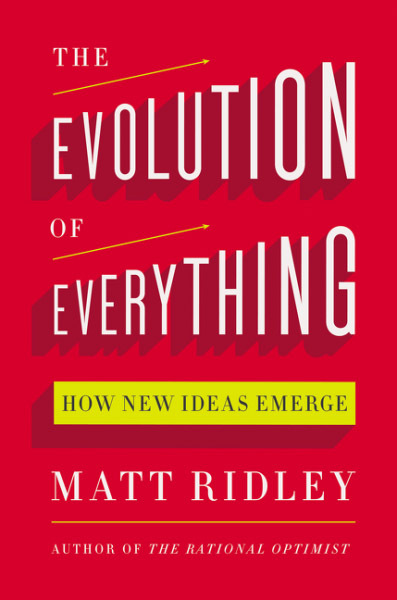 Drawing on evidence from science, economics, history, politics, and philosophy, Matt Ridley demolishes conventional assumptions that the great events and trends of our day are dictated by those on high. This penetrating book is Mr. Ridley’s best and most important work to date, managing to integrate multiple sciences with political and economic theory, cultural studies and social policy. The trouble begins when he stops observing emergent phenomena and starts pumping for them as the ideal solution to any given problem. He makes a good case that education would be better off without bureaucrats. But elsewhere he overreaches. If The Evolution of Everything has any value, it’s as a demonstration that, outside of science, there isn’t much progress – even of the vaguer sort – in the history of thought. Bad ideas aren’t defeated by falsification, and they don’t fade away. 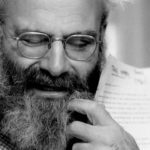 As Ridley’s book shows, they simply recur, quite often in increasingly primitive and incoherent forms. What did you think of The Evolution of Everything?